Podcasta la Vista, Baby! 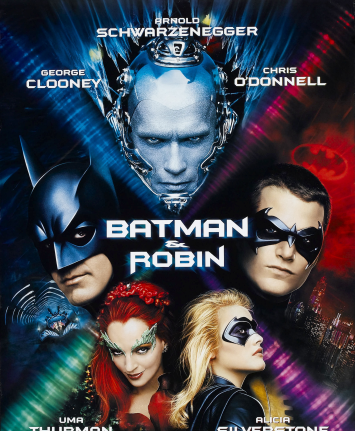 Episode 6 – Batman & Robin | Radio vs. the Martians! This entry was posted in New Episode and tagged alicia silverstone, arnold schwarzenegger, bane, batman, batman and robin, batman the animated series, batman v superman, chris o'donnell, coolio, george clooney, ice puns, jesse ventura, joe preti, podcasta la vista baby, uma thurman by Mike Gillis. Bookmark the permalink.